She spent five days in Milan, Italy! Laureen Uy seemed to have an action-packed time at the Milan Fashion Week in February. In her latest vlog published on March 8, Laureen confessed that it was her first time in Milan Fashion Week. 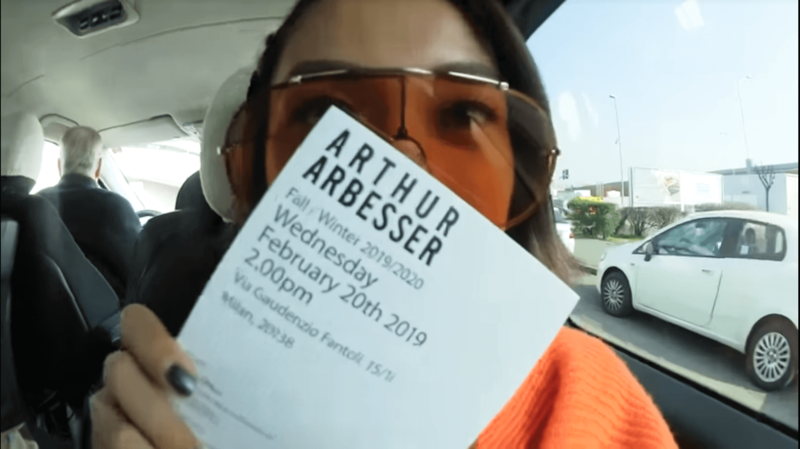 The blogger spent five days in the Italian city and got to enjoy shows and presentations from brands and designers such as Alberto Zambelli, Byblos, Arthur Arbesser, No 21, Alberta Ferretti, Anteprima, Emilio Pucci, Sportmax, MSGM, Brognano, Philosophy De Lorenzo Sefarin, Bvlgari, and BALLY. On top of a jam-packed schedule of attending fashion shows, Laureen also got to do sister duties with Liz Uy. Laureen gave a sneak peek of Liz’s fitting at Max Mara and the sisters also had a fitting with Ferragamo.